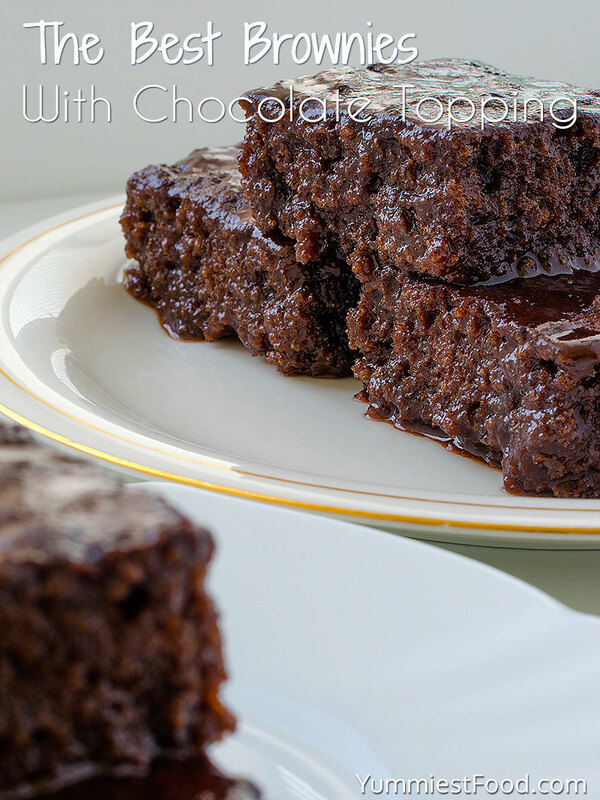 The best Brownies with chocolate topping, so soft and easy to make, and everybody like them! Real chocolate madness! 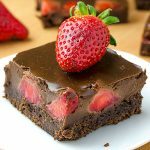 These perfect brownies melt on the first bite and overwhelm you with flavor. You can bake these brownies on your favorite way and overflow them with chocolate cream. 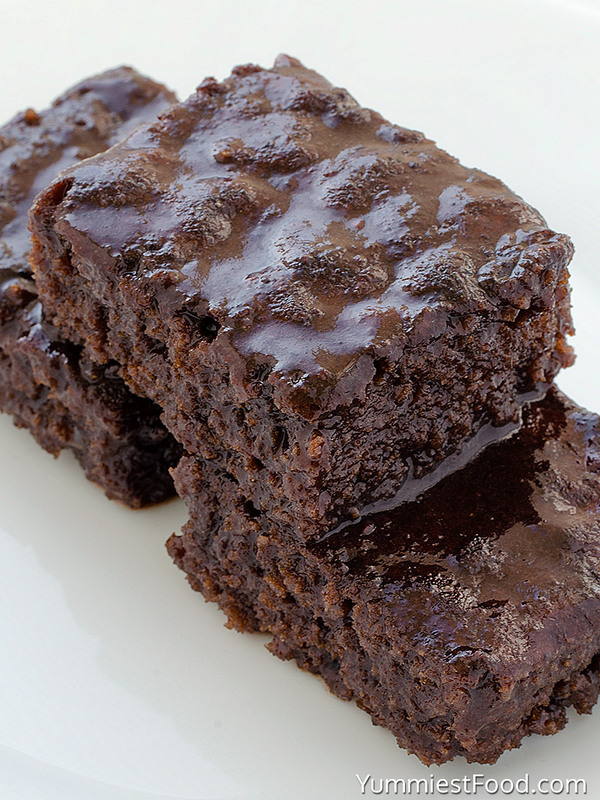 Reheat your oven on 350 F, put baking paper in your brass, add brownies mixture and bake them for 20-25 minutes. Very quick and easy brownies will be so soft! While baking brownies, prepare your chocolate topping. You can also add chopped almonds, hazelnuts or dry fruit. 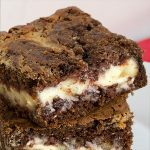 I found this good brownies recipe, and I am sure that you will love it! 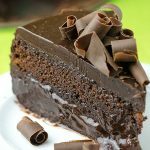 There are no secrets, I am sharing this really easy, tried many times, delicious chocolate brownie recipe. 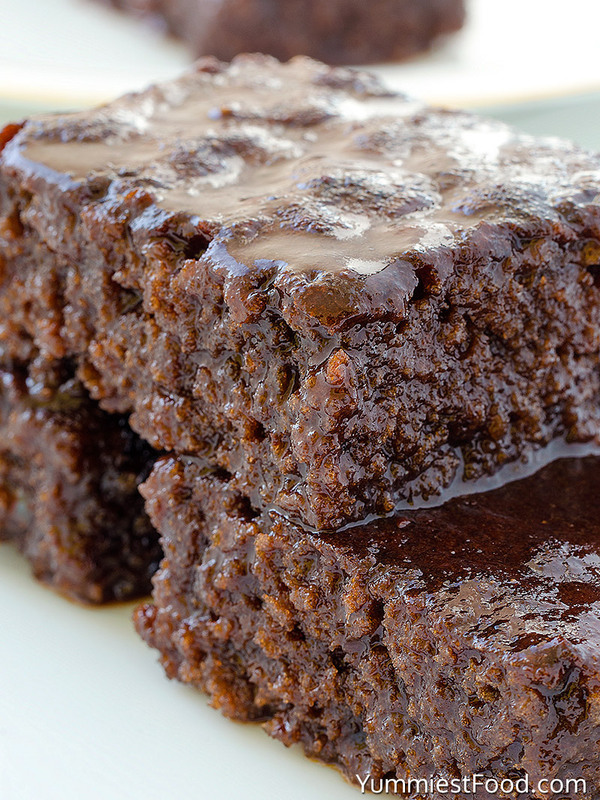 You can use this recipe like a bark for your chocolate cake, too! 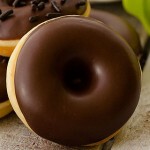 It goes perfect with different creams and toppings, but I prefer it with a cup of coffee. 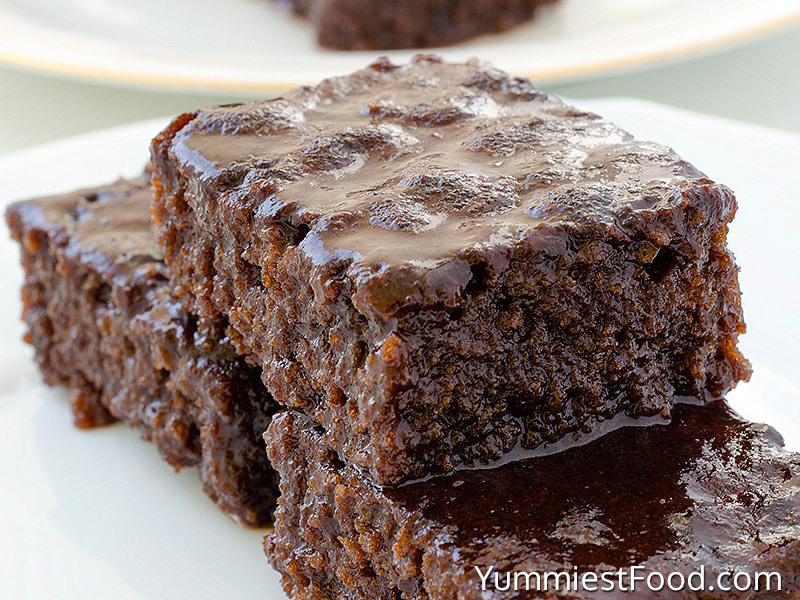 This is by far my favorite brownies recipe… so rich, soft and perfect! Enjoy! Whisk eggs with sugar, add milk, butter, baking powder, cocoa and slowly add flour. Reheat oven on 350 F.
Put baking paper in the brass and add mixture. Bake brownies for 20-25 minutes. Melt butter with sugar and milk and add chocolate chips, stir until combine. When brownies are done, cut it into cubes and overflow with hot chocolate topping. What is a paper in the brass? And do use all purpose flour? I thought on baking paper, and yes, I use all purpose flour in this recipe. Do you melt the butter for the mixture ingredients? And what size pan? Hi Lori, you don’t need to melt the butter, just leave it on room temperature. I use 9×13 pan. Enjoy!